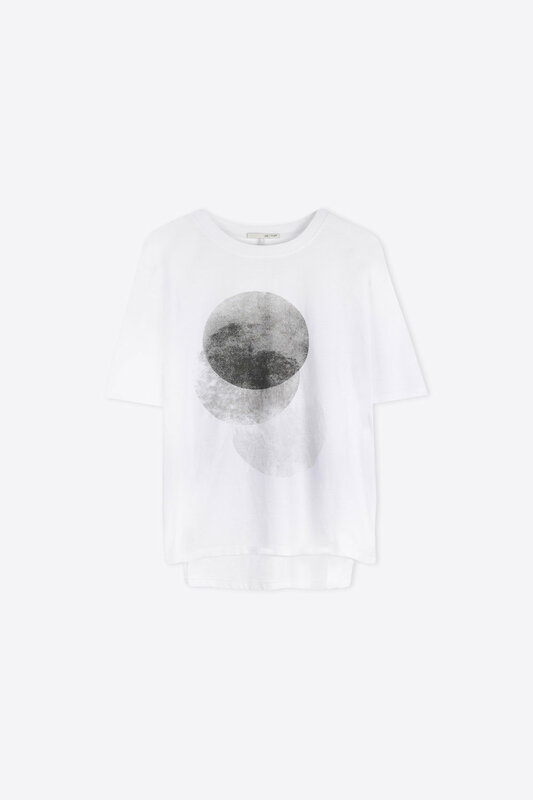 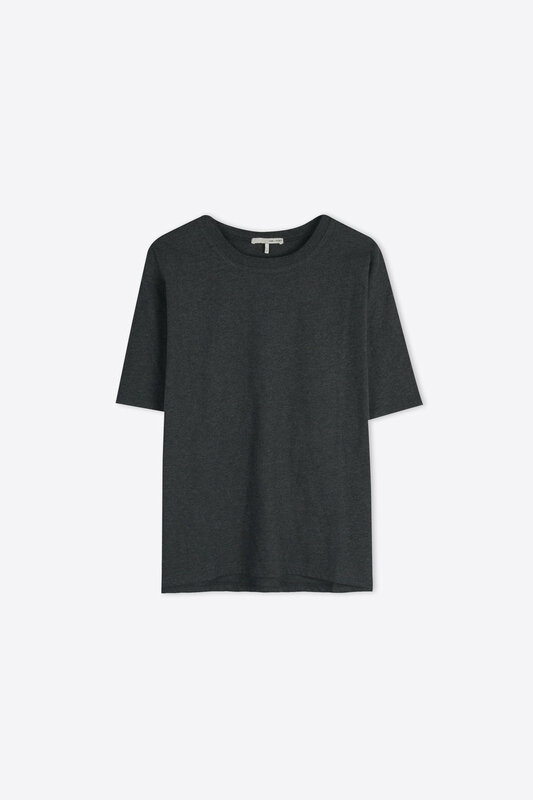 Crafted from 100% cotton, this soft t-shirt features a minimalistic greyscale graphic and will blend seamlessly into your wardrobe. 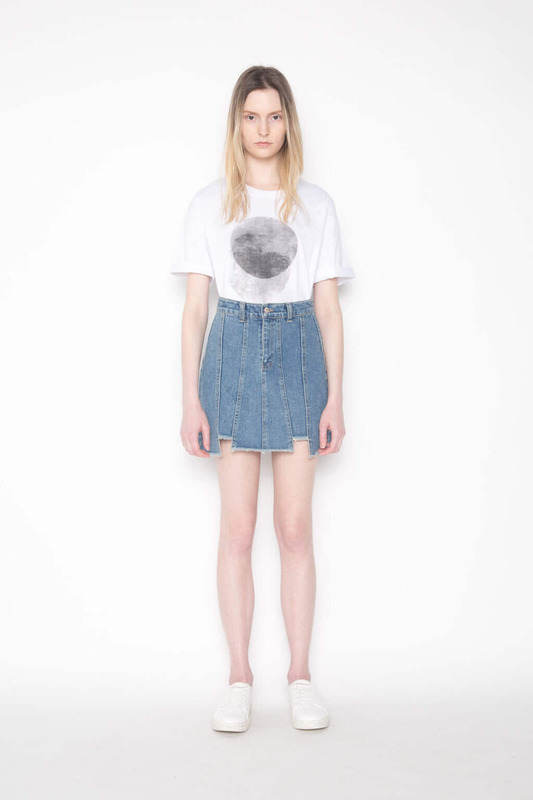 The slightly shorter length and relaxed fit are perfect for the warmer weather. 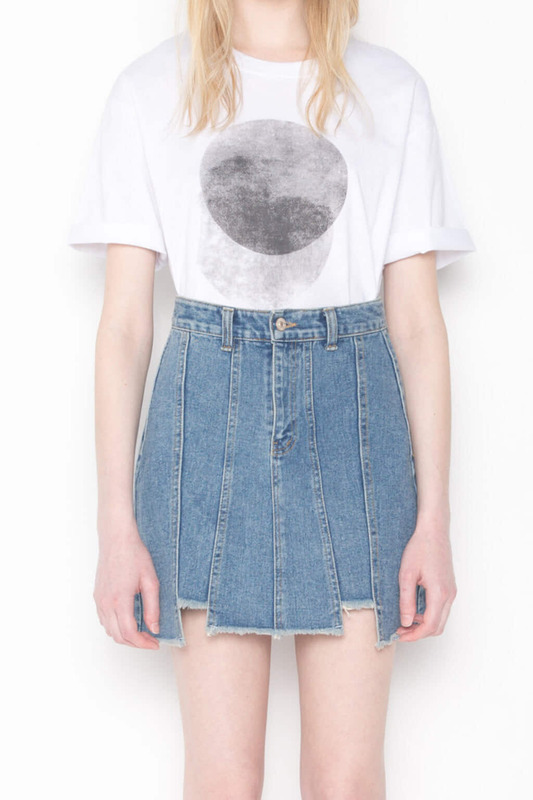 Pair with high-waisted jeans and sneakers for an effortlessly casual look.